If you would have told me a few years ago that I would ever leave my beloved hometown Ghent, I would have probably called you crazy! But, love decided otherwise and it didn’t take long before I moved to Antwerp after meeting the boyfriend about 5 years ago. Not that it was such a conscious decision tho, I just moved a few pieces of clothing from my place to his every week and before I knew it, I had a closet full of clothes and other girly items lying at the boy’s appartment. Euh, does this mean we’re living together now, Euh, yeah, I guess so! And now, 5 years later, we’re still very happily together and even bought our own apartment in Antwerp in the meantime. 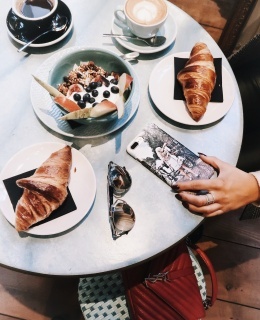 So was it a well thought out decision to move to Antwerp? No! Did I regret it? Not one single day! Of course I miss my family and friends constantly and try to visit them in Ghent as much as possible but I truly fell in love with Antwerp. The sense of style and openmindness of people living here, many food and drinks hotspots opening every day, I wouldn’t want it any other way! 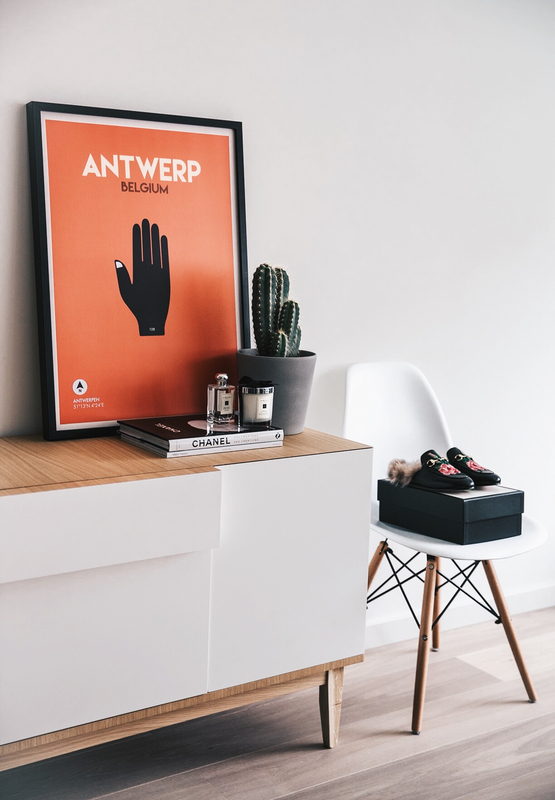 And now it’s time to finally give you a little sneak peek of my living room, with my new Pigeons Don’t Cry Antwerp poster as a centre piece. 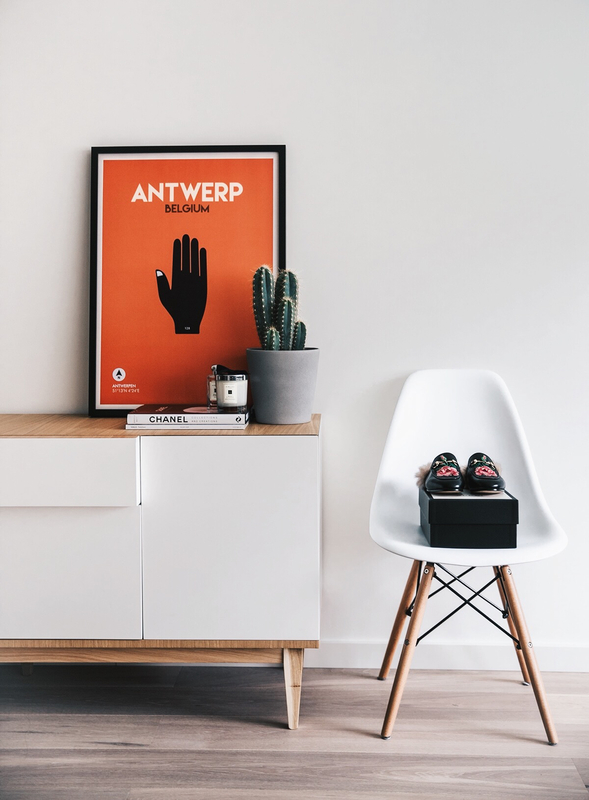 Pigeons Don’t Cry is a brand created by 3 cool travellers, offering two-sided city posters: one side with an iconic image of the city and the other side with a one-page story about the city. With a limited number of posters made from every city (only 1% of the total amount of inhabitants) this is a unique piece to treasure! 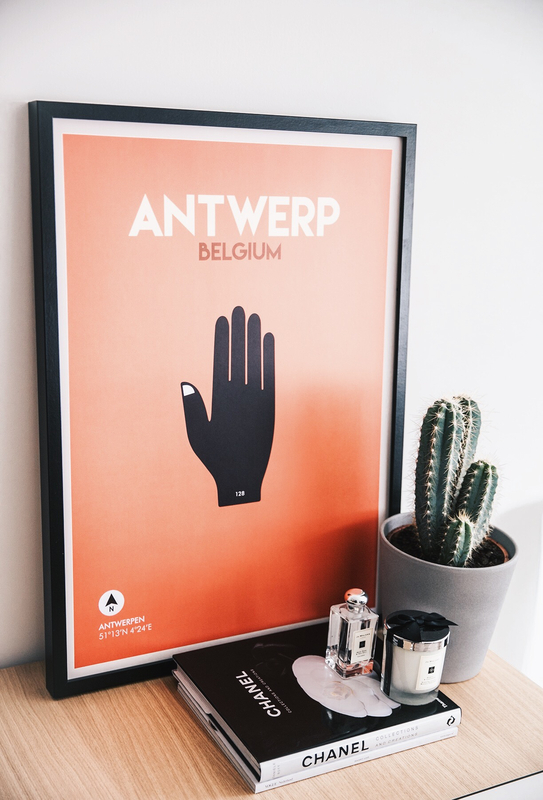 Oh I didn’t know you were from Gent Loving the poster ! A pity they don’t have one for Brussels yet!